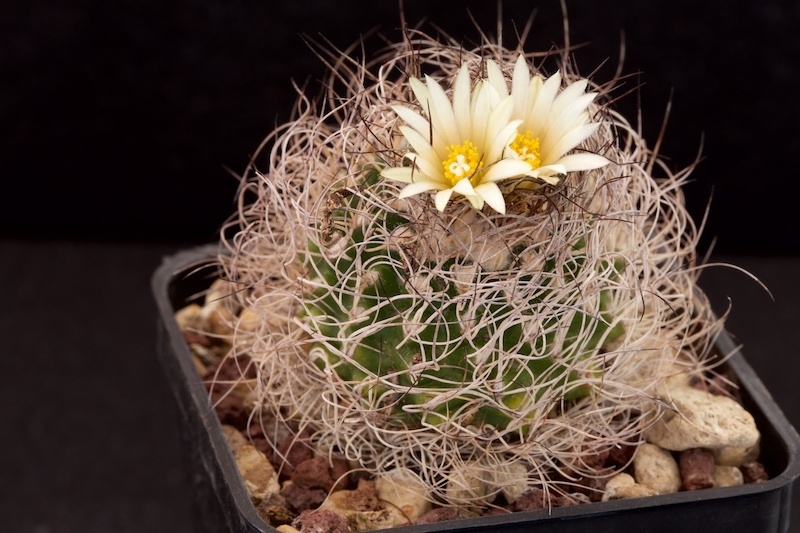 Nome completo : Cactaceae Turbinicarpus krainzianus (Gerhart Frank) Backeb. Pubblicazione Cactaceae (Backeberg) v. 2890 (1961). Collazione xi. 168 (1960); cf. Gray Herb. Card cat.